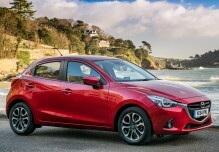 Mazda has been honoured by Parkers for its consumer finance programme. 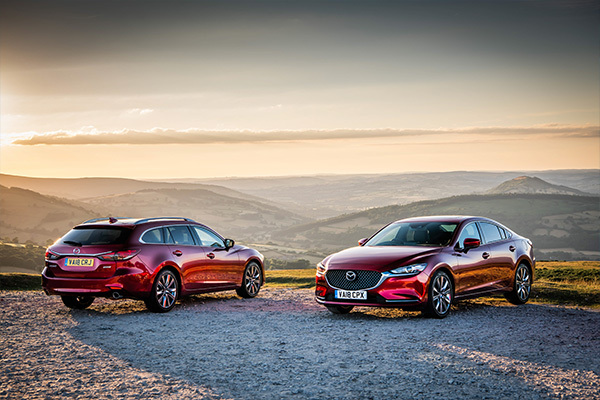 The leading car reviews site has given Mazda the ‘Best New Car Finance’ title in its annual New Car Awards. 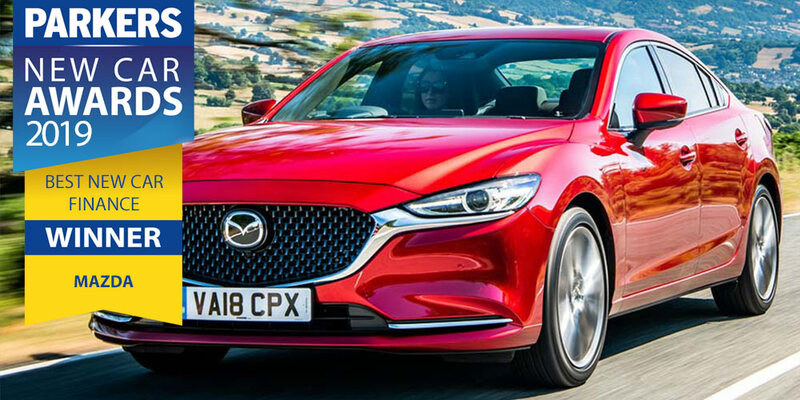 ‘Mazda wins the Parkers New Car Finance award due to its great value PCP deals, which include low APR charges – with interest-free credit options available – plus large deposit contribution discounts. 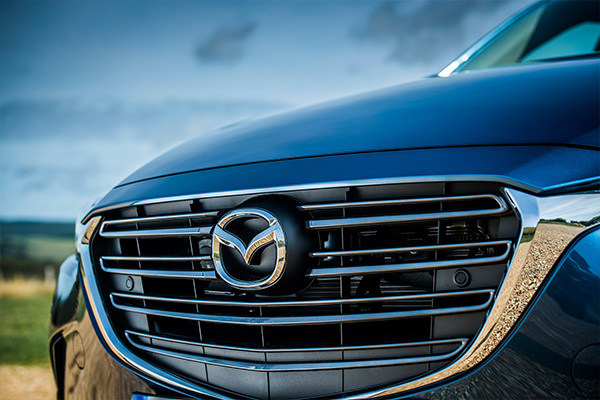 As a result, whichever Mazda you choose, you can be confident you’re getting a good deal. 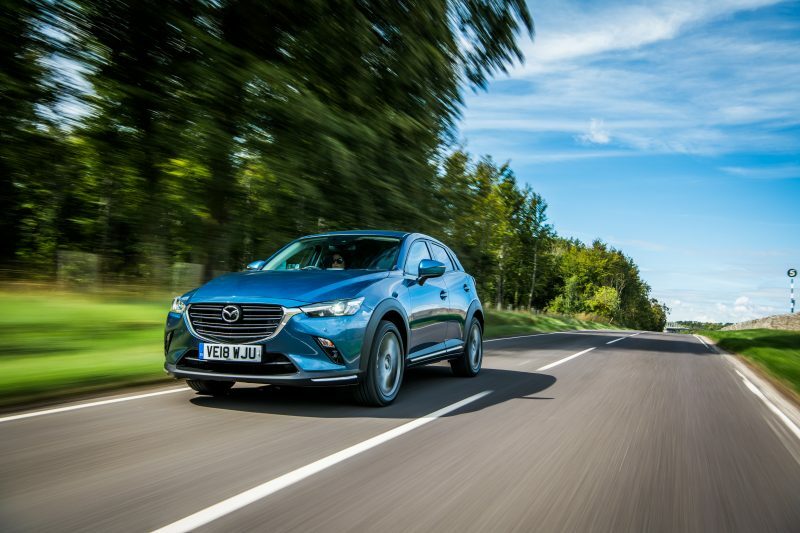 Furthermore, Mazda gears its PCP finance to leave plenty of ‘equity’ at the end of the contract. That means that you should have some value left in the car to put towards the deposit on your next one when you come to change car. 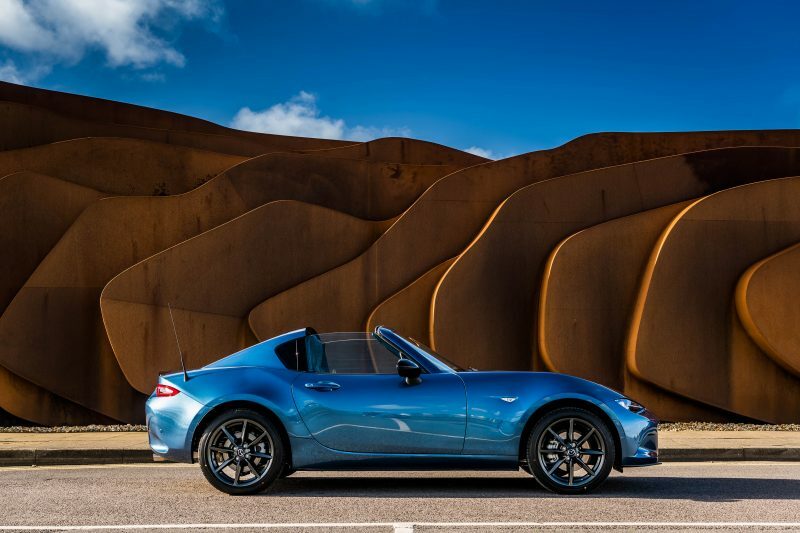 It’s this responsible, customer-centric approach and very competitive monthly payments that secured Mazda the win”.